Upadacitinib, a new treatment for moderate-to-severe rheumatoid arthritis (RA), has been granted Priority Review status by the FDA. 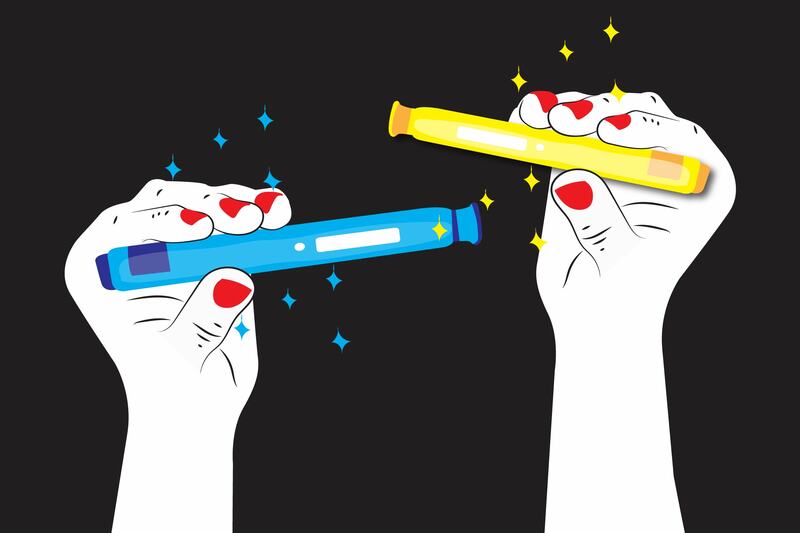 That means regulatory officials will evaluate the manufacturer’s application for FDA approval of the drug within the next six months. The typical review timeline is 10 months. The Priority Review designation is given to “applications for drugs that, if approved, would be significant improvements in the safety or effectiveness of the treatment, diagnosis, or prevention of serious conditions when compared to standard applications,” according to the agency. 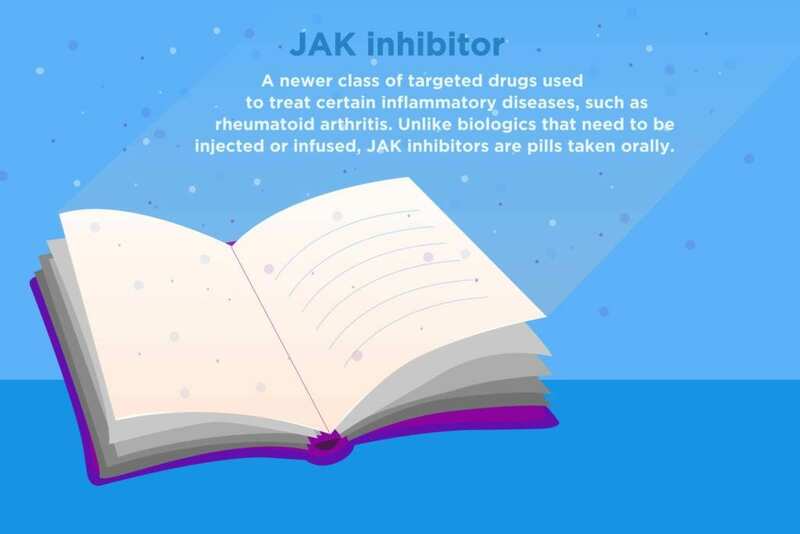 Upadacitinib is an oral Janus kinase inhibitor (aka JAK inhibitor or jakinib), a new class of arthritis medication that may be used in lieu of a biologic drug for some patients. At the moment, the only JAK inhibitor on the market in the U.S. is tofacitinib (Xeljanz). A phase 3, double-blind, placebo-controlled trial of 661 patients who did not respond sufficiently to a conventional disease-modifying anti-rheumatic drug (DMARD) like methotrexate found that adding upadacitinib to their regimen “showed significant improvements in clinical signs and symptoms.” These findings were published in the medical journal The Lancet. A related study on the drug, which pharmaceutical company AbbVie is hoping to bring to market, pitted methotrexate against upadacitinib (instead of combining them). Researchers found that more than 35 percent of patients who took upadacitinib reached remission within 12 weeks, compared to 14 percent of those who used methotrexate. The most common side effects of upadacitinib seem to be nausea, headache, and chest infections, though serious adverse events are also possible. Research on other JAK inhibitors has suggested that this class of medication may be linked to an increased risk of shingles, blood clots, and high cholesterol. Of course, alternative, older biologic medications also carry risks. 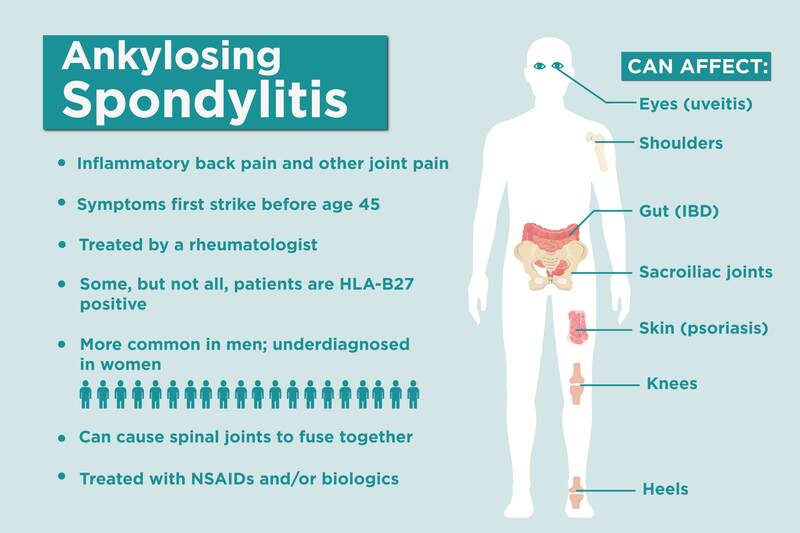 Possible side effects of biologics include skin and lung infections, skin cancer, and allergic reactions. The FDA’s ruling on upadacitinib for RA is expected in August. In the meantime, AbbVie is also studying upadacitinibfor the possible treatment of atopic dermatitis, psoriatic arthritis, Crohn’s disease, and ulcerative colitis. ‘Shared Decision Making’ for Arthritis: What Is It, Exactly?